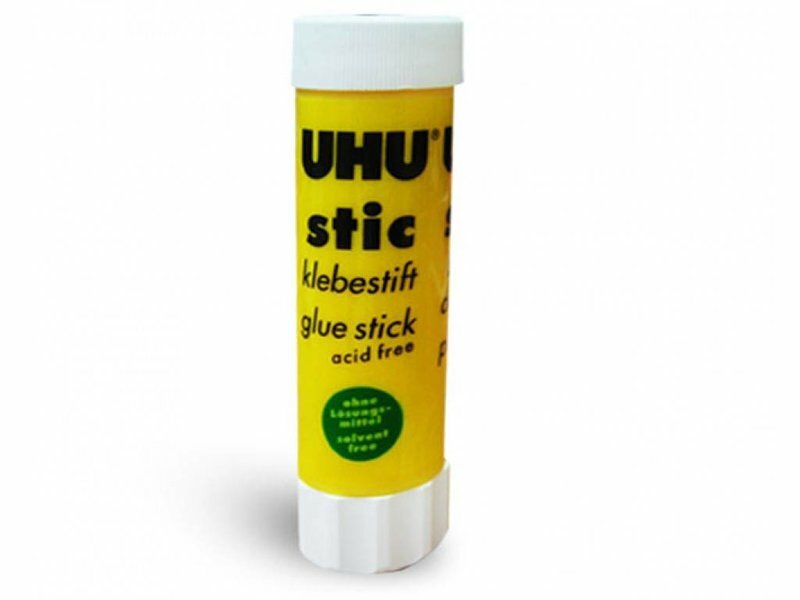 Thanks to this Glue Stick your ABS prints will stick better to your printbed, which counters warping! 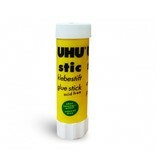 This Glue Stick contains 21g of glue to make your prints stick to your printbed. 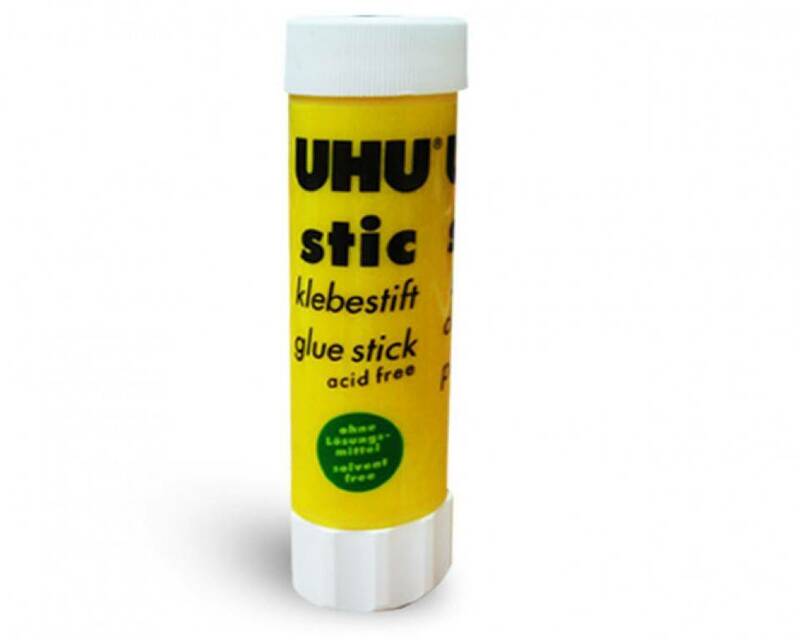 The Glue Stick has a waterbase, which gives it the advantage that you can clean your printbed easily after the printing is done.